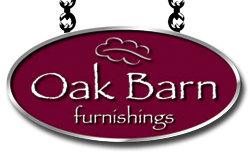 Oak Barn Furnishings is a family run business based in the seaside town of Budleigh Salterton in East Devon. 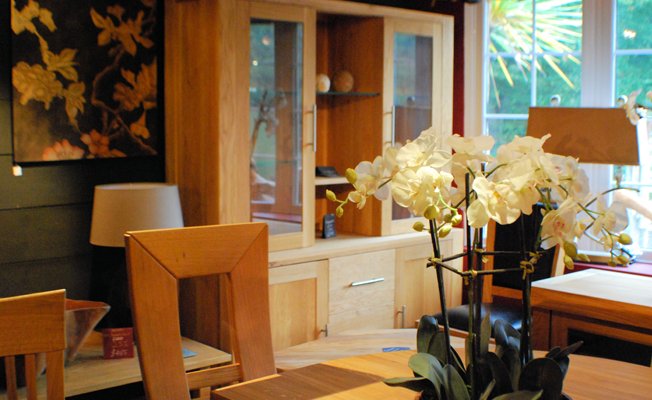 We personally select the best quality furniture for our customers, from beautifully designed sideboards and TV units to a variety of shapes, sizes and styles of dining room tables and chairs. We compliment our other business Devonshire Sofas where we manufacture sofas and armchairs to our customers own specification. A discerning ‘one stop’ home making experience.